General contractor Lend Lease nominated Freestate for a Washington Building Congress Craftsmanship award for the lighting they installed, an award they won. So, Miller said, there is no question about the quality of the work they did, just whether they should be paid for it. 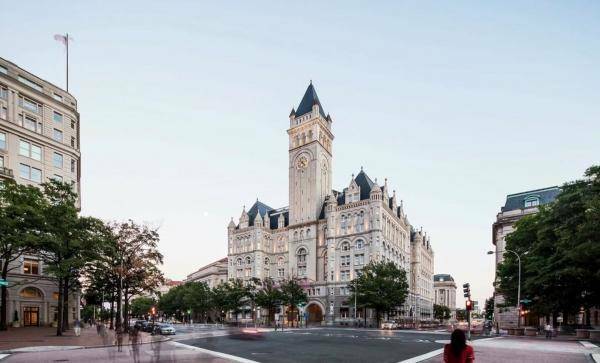 The lawsuit claims that the $2 million in unpaid costs were incurred after the general contractor, Lend Lease, requested an acceleration of work so the hotel would be ready for a series of Trump presidential campaign events. Trump doesn’t live up to his own hype on almost anything, but he is truly a tremendous grifter.